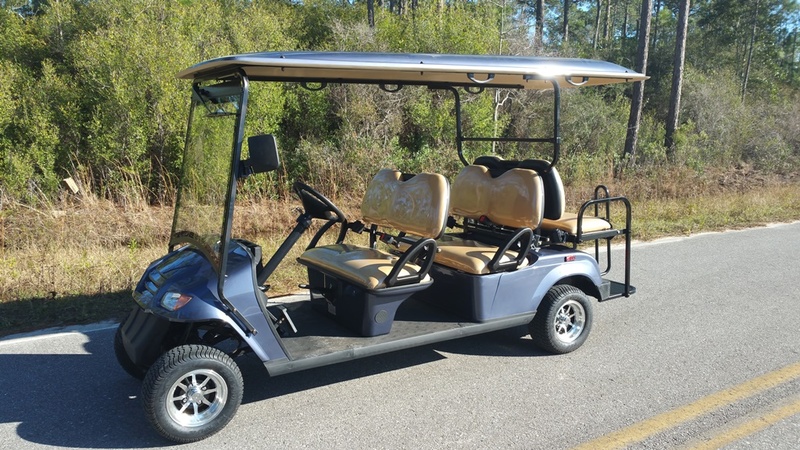 "Best LSV Rental in South Walton"
*Carts are not allowed on the beach. 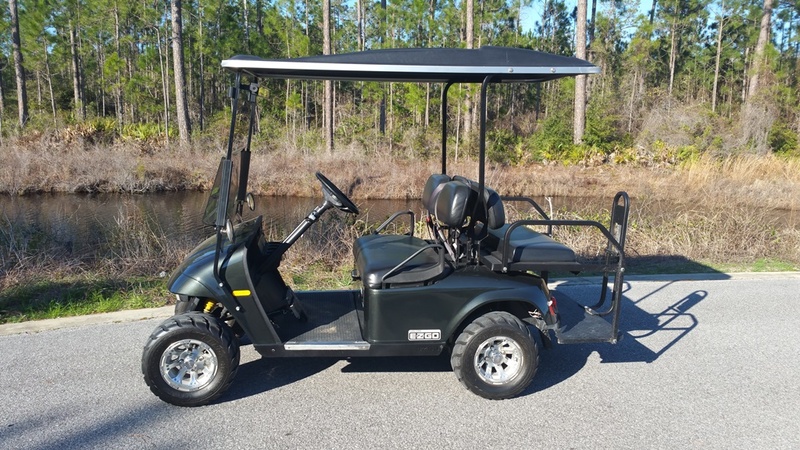 South Walton Golf Cart Rentals is a street legal golf cart rental company that offers both gas and electric LSV (Low Speed Vehicles) carts in 4, 6, or 8 passenger capacity. 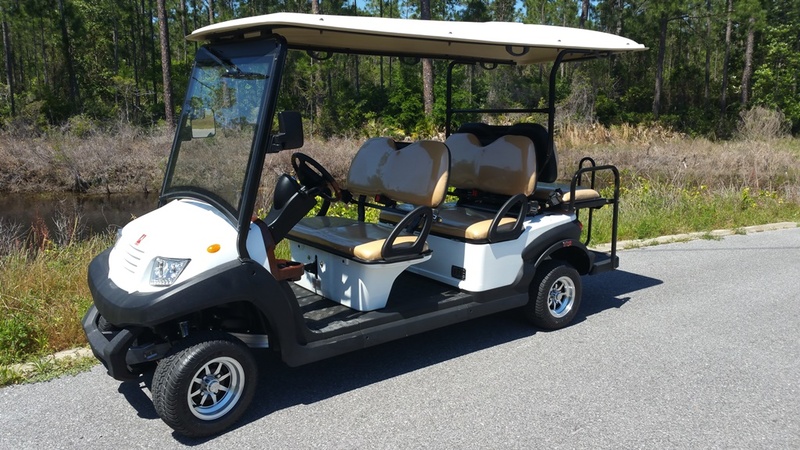 We started our golf cart company in 2011 as a rental company, but have expanded into service, repairs, and sales. We service areas from Panama City Beach to Destin, Florida with our main area being Highway 30A and South Walton. We are your #1 rated company for great services, golf carts, and rates. We take pride in our street legal carts and it shows. Check out our carts or reserve one today.